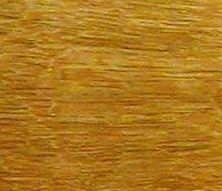 At Mataverde.com, we take great pride in offering sustainable hardwood decking options that are both environmentally conscious and premium quality. 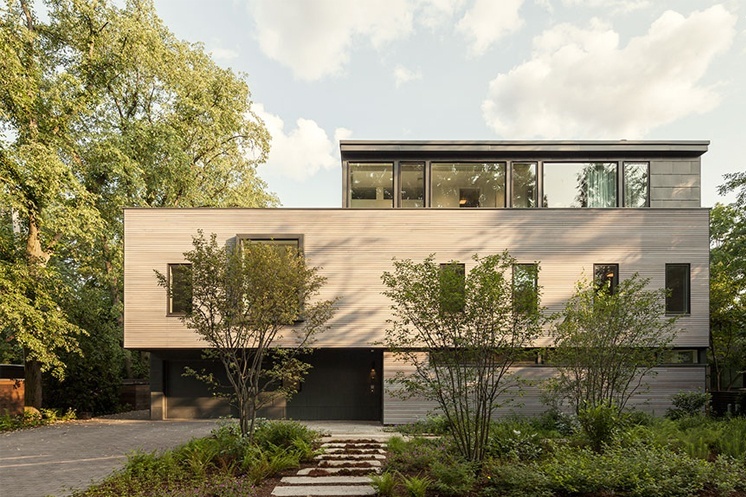 All of the wood used for Mataverde's tropical hardwood decking and ecofriendly rain screen siding options is collected in a well documented method which takes only what is needed and ensures that the trees will grow back. This leaves very little negative impact on the environment, or in the Rain Forest, where many of our tropical hardwood decking options grow. In addition, our sustainable decking is strictly harvested under at least one of three Sustained Yield Forestry Programs, described in further detail below. When purchasing Mataverde premuim lumber, decking or rain screen siding, rest assured that you are truly getting top quality building materials that have been properly harvested and will last beautifully for many years. 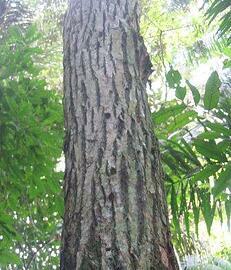 "Tropical forests will be preserved only if they are accorded economic value. 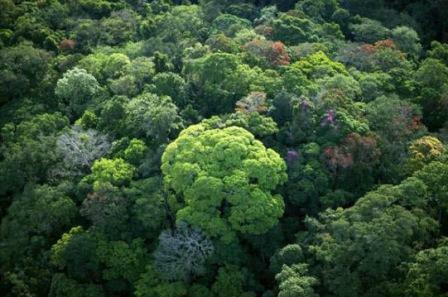 The preservation of the Amazon Rain Forest must be a concern for us all. This is a complex issue where political, social and economic demands conflict with ecological priorities. Faced with the reality of family needs, the local population in the Amazon basin clears and burns portions of the Rain Forest to provide land for subsistence farming and cattle ranching. However, the nutrient poor land will only support farming or grazing for a few years. This has forced the clearing of more land in a spiraling cycle of deforestation. Sustained yield forestry (as defined) is an extremely important tool in reversing this process. The sustainable yield of natural capital is the ecological yield that can be extracted without reducing the base of capital itself. Stated simply—harvest only enough that will grow back in between cutting cycles. For example: a forest that has recently suffered a blight or flooding or fire will require more of its own ecological yield to sustain and re-establish a mature forest. While doing so, the sustainable yield may be much less. Increasing the economic reliance on wood products which assigns a value to the forest and consequently will promote and help finance wise use and managed preservation. Providing reliable income for the farmers from a source other than agriculture and cattle ranching. 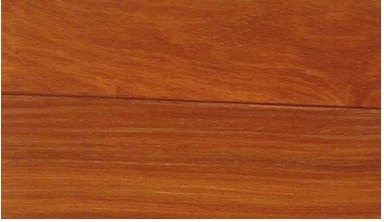 All Mataverde® Ipe, Cumaru and Garapa Premium Hardwood Decking products are harvested under the strict guidelines of three Sustained Yield Forestry Programs that extract hardwoods in accordance with the highest accepted standards of sustainable yield forest management: IBAMA, SEMA and FSC® (Forest Stewardship Council®). is the Brazilian Institute of Environment and Renewable Natural Resources and receives any applications from landowners and logging entities for approval of a specific harvesting project. IBAMA, with assistance from EMBRAPA, which is the Brazilian Agriculture Research Corp and its 40 research centers spread around Brazil (equivalent to the U. S Dept of Agriculture) employs a very detailed exhaustive analysis examining the many important factors in resource management and after thorough review renders a conditional decision. Increasing sunlight and water to the remaining trees to promote steady growth and quality of specimen. These guidelines ensure that there will be just as many mature trees in 20 years as at the start of the harvesting project. The volume of logs to be harvested is based on documented research that smaller trees exposed to the more sun and rain after a larger tree is harvested grows approximately 15 % faster. Thus no more than 15% of the mature trees will be harvested and then no more harvesting will be permitted on this project for approximately 20 years. SEMA is the acronym for the Secretary of State for the Environment. Hydro Resources operates as an agency of IBAMA. SEMA has instituted computerized Satellite tracking to insure that logs and processed lumber are from approved projects. Furthermore, it requires that every entity in the supply chain have a SEMA secured website where proposed shipments are submitted for transportation approval. 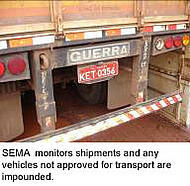 SEMA monitors shipments by satellite and any vehicles not approved for transport are impounded while an investigation takes place. Properly documented shipment volume is then added to the receiver's SEMA website inventory and deducted from the shipper's SEMA website inventory. Any volume attempted to be transported or exported in excess of a company's website inventory triggers a shutdown of SEMA website and an audit of the offender's physical inventory is conducted. If any discrepancies are discovered a very significant fine is levied against the offender. If a second offense is discovered then the company's SEMA website is shutdown and the company is unable to conduct lumber business of any kind. FSC provides standard setting, trademark assurance and accreditation services and market access for companies and organizations interested in responsible forestry. Products carrying the FSC label are independently certified to assure consumers that they come from forests that are managed to meet the social, economic and ecological needs of present and future generations. Many Mataverde Hardwood Decking, Siding and Lumber products are available as certified materials including FSC Ipe decking, FSC Ipe siding, FSC Ipe lumber, FSC Cumaru decking, FSC Cumaru siding, FSC Cumaru lumber, FSC Garapa decking and FSC Garapa rainscreen siding. General Woodcraft is a licensed FSC Chain of Custody Supplier, Trademark License # CO23385, certified by Bureau Veritas a global Chain of Custody certifier. Our Certificate Code is: BV-COC-023385. The Forest Stewardship Council (FSC) is an independent, non-governmental, not for profit organization established to promote the responsible management of the world's forests. Our FSC product offerings are from a supply chain wherein all suppliers are certified by the Forest Stewardship Council. Please contact us for additional information for specific products and project needs. 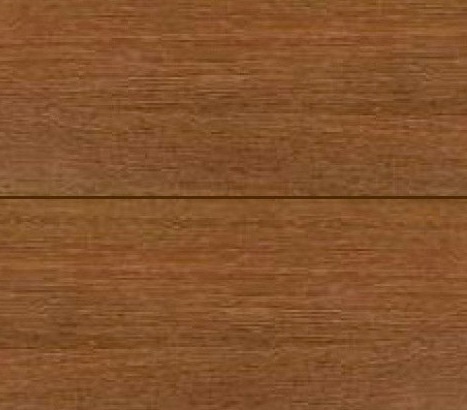 We are constantly searching worldwide for additional Mataverde Decking, Rainscreen Siding and Lumber materials that can be included in our FSC Certified material oferings. 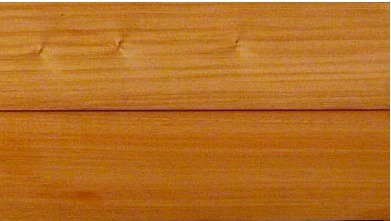 100% FSC Certified Machiche Decking, FSC Machiche siding, FSC Santa Maria decking and FSC Santa Maria siding are our most recent FSC product additions. The Climate-Shield Rain Screen Wood Siding System is an innovative green building product. This new technology allows architects, builders and owners the opportunity to design by healthy sustainable design standards and practices. 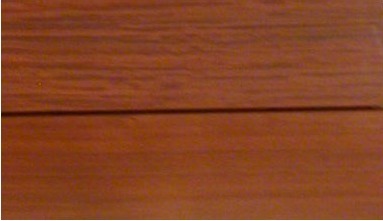 Mataverde hardwood siding can be installed in the Climate-Shield Rain Screen Wood Siding System.